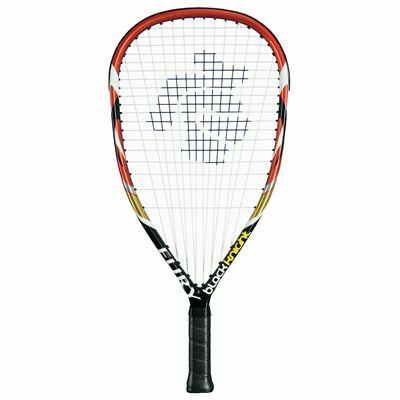 The Black Knight Fury racketball racket is fitted with a 106in2 (683.8cm2) head and is head heavy balanced for more power, stability and spin. It weighs 140g (4.9oz) and is strung with the Ashaway UltraKill 16 string for increased power and resilience. The racket has a 14 x 19 string pattern and is constructed of Xtreme modulus graphite (XMS) ensuring reduced vibration, higher durability and faster frame recovery during impact. 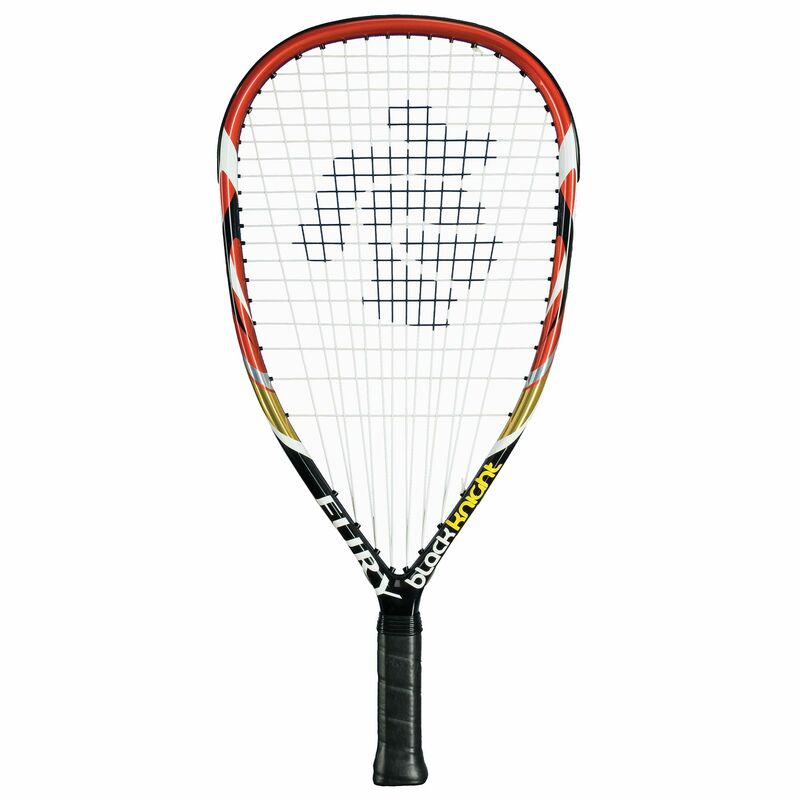 for submitting product review about Black Knight Fury Racketball Racket.